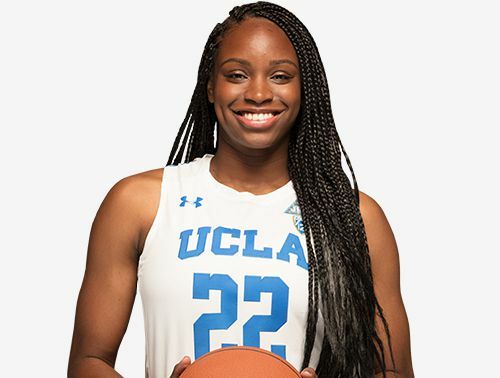 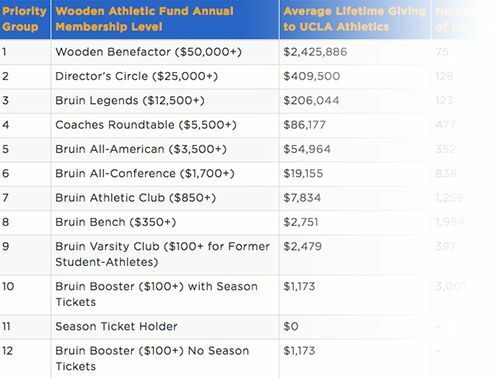 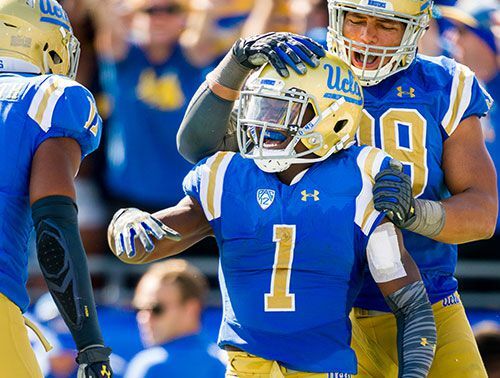 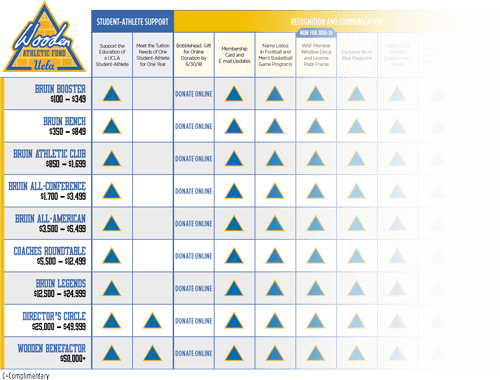 Directly support the needs of our UCLA Football student-athletes by giving to the UCLA Football Then Now Forever Fund. 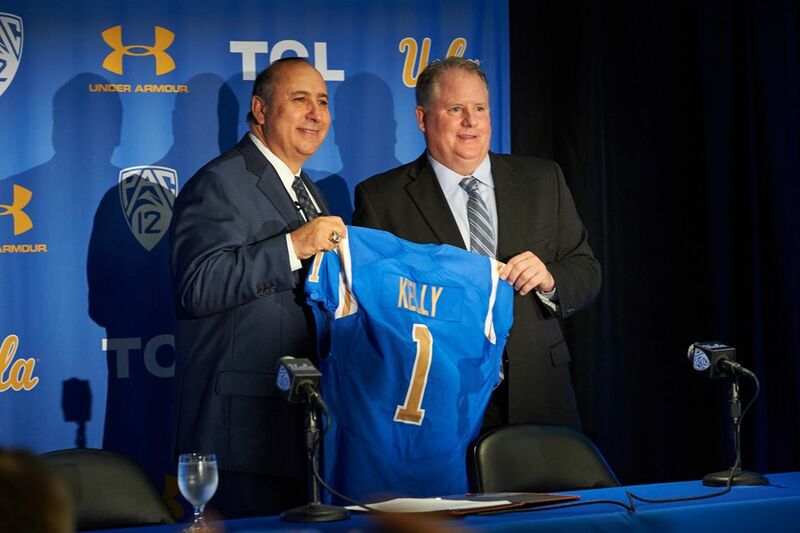 On November 27th UCLA Athletics introduced former college and NFL head coach Chip Kelly as the Bruins' 17th head football coach. 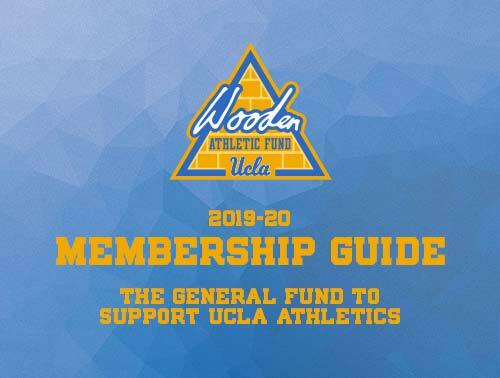 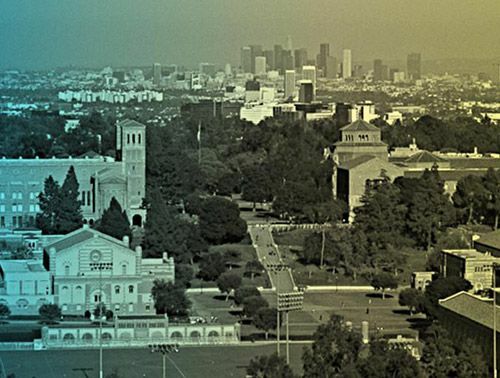 You can show your support for this new era of UCLA Football with a tax-deductible donation to the THEN NOW FOREVER Fund! 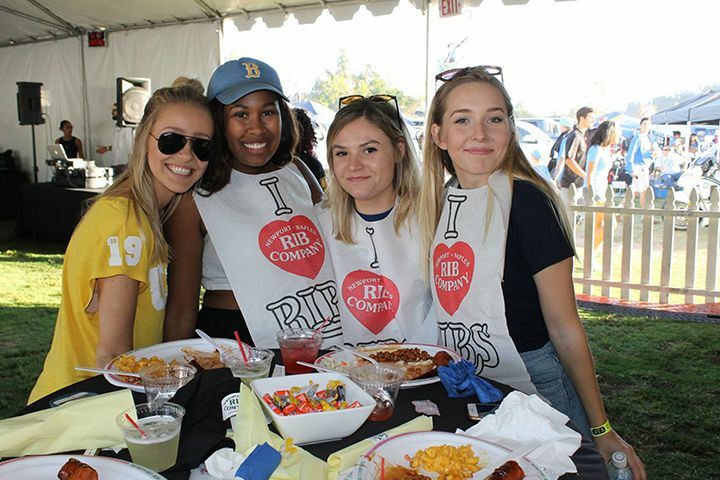 **Due to limited availability, sideline pass requests are not guaranteed and passes are non-transferable. 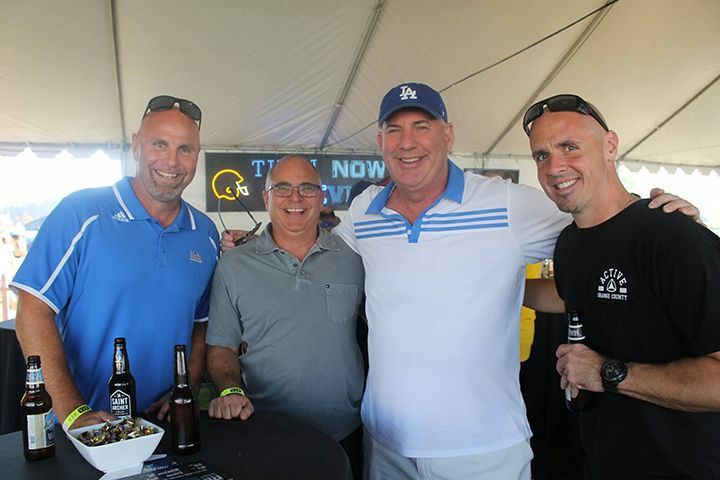 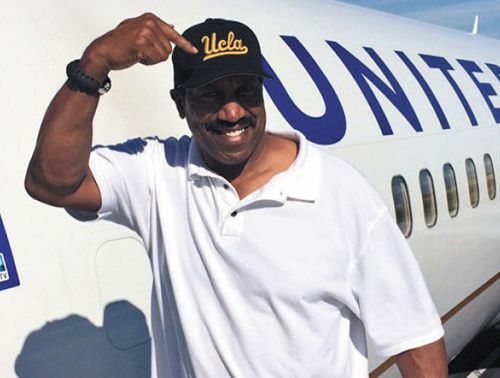 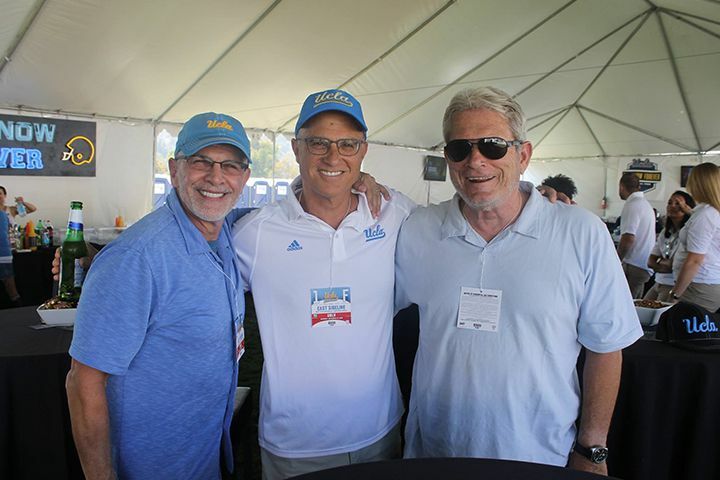 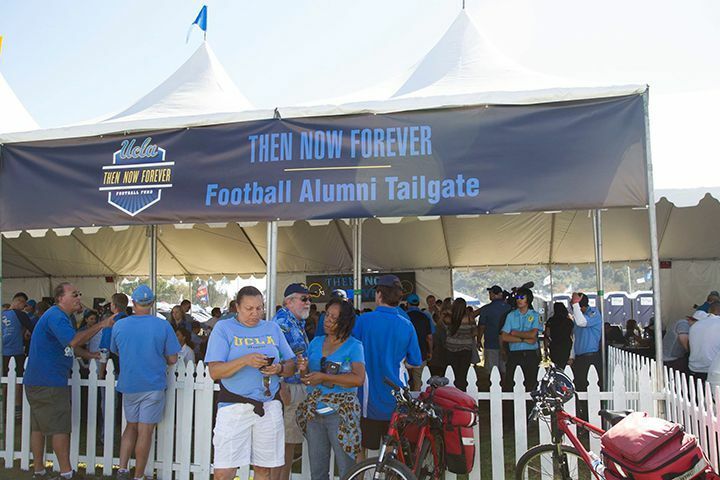 To thank you for your contributions to the program, all former UCLA Football players have complimentary access to the Then Now Forever Tailgate for the entire UCLA Football season! 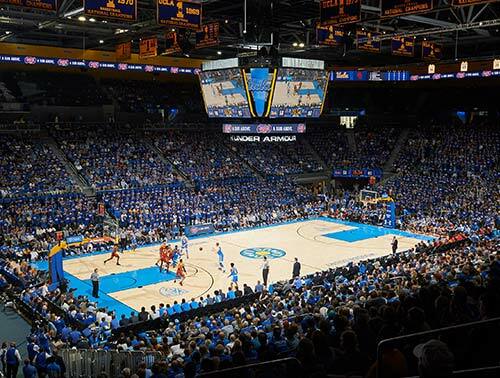 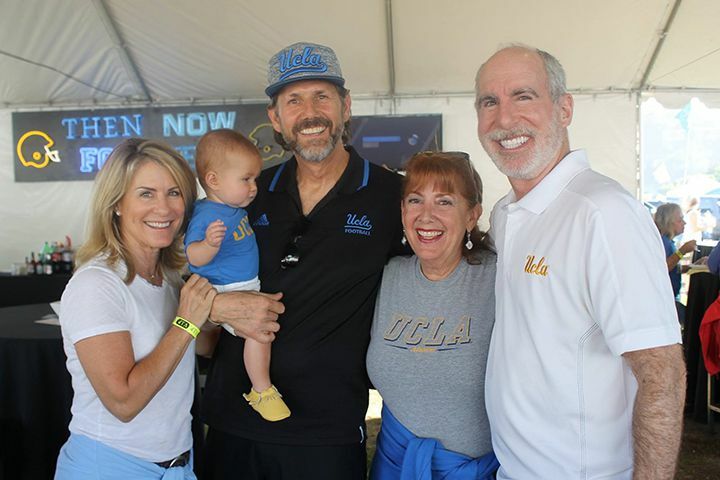 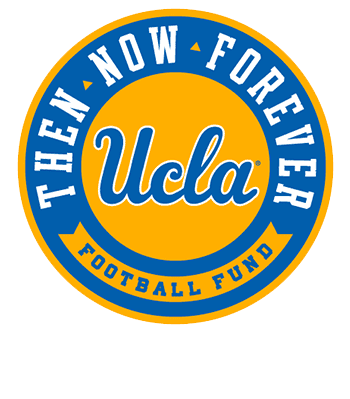 Donors at the $5,000 level or above to the Then Now Forever Fund receive complimentary access to the Then Now Forever Tailgate for the entire UCLA Football Season!